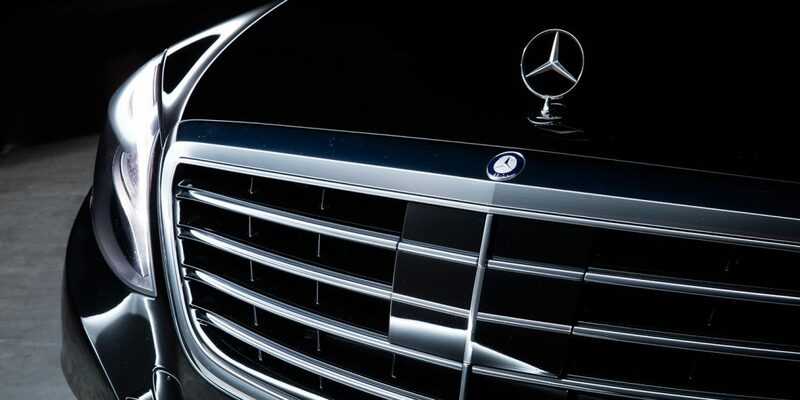 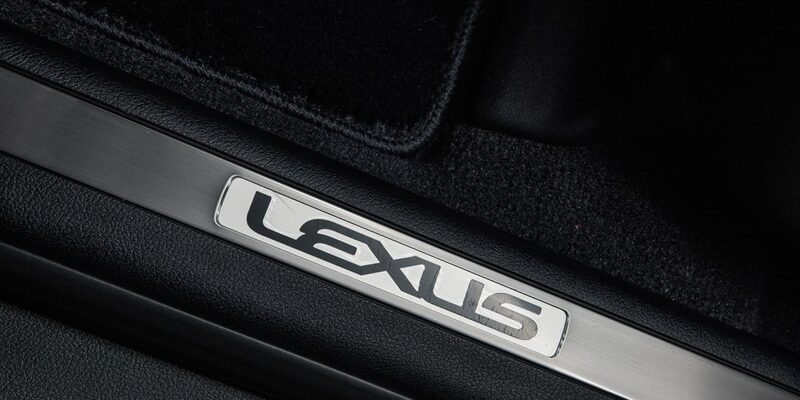 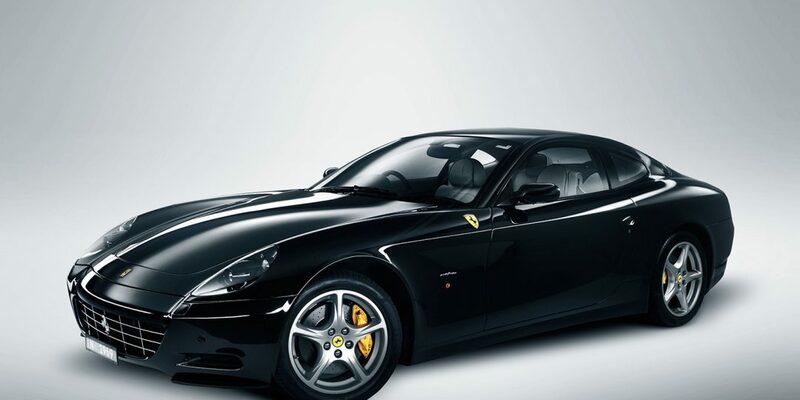 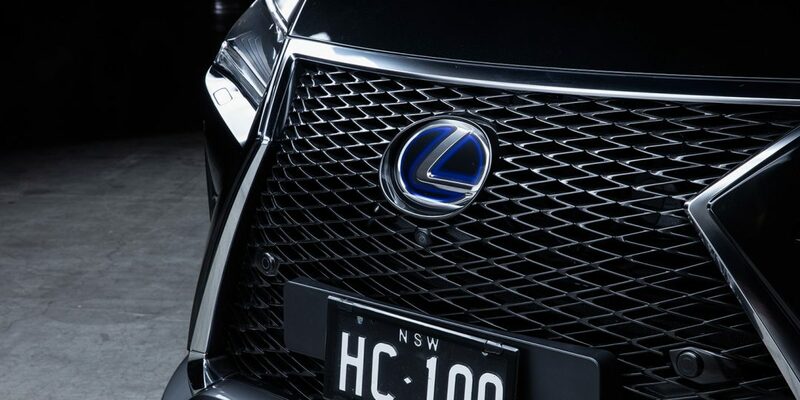 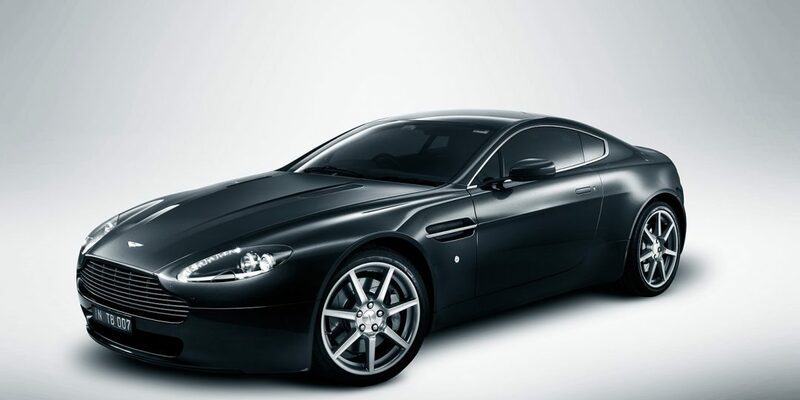 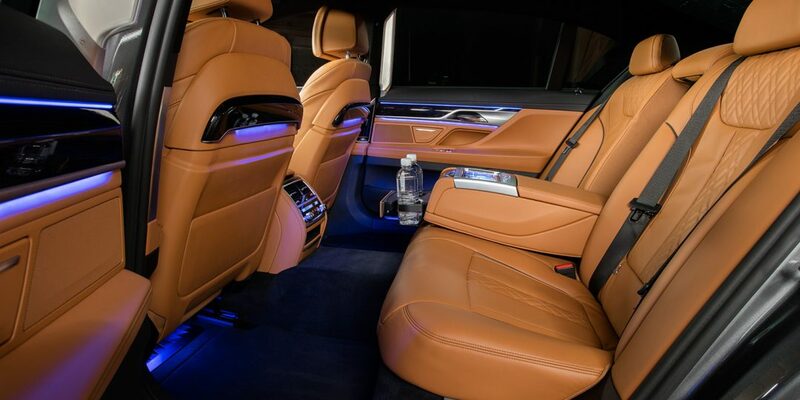 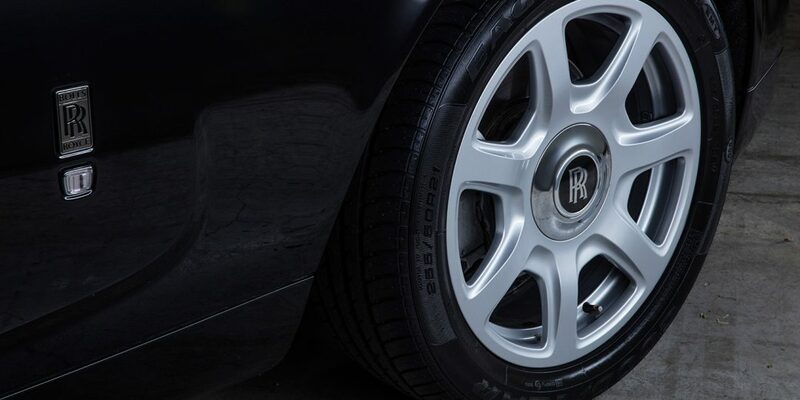 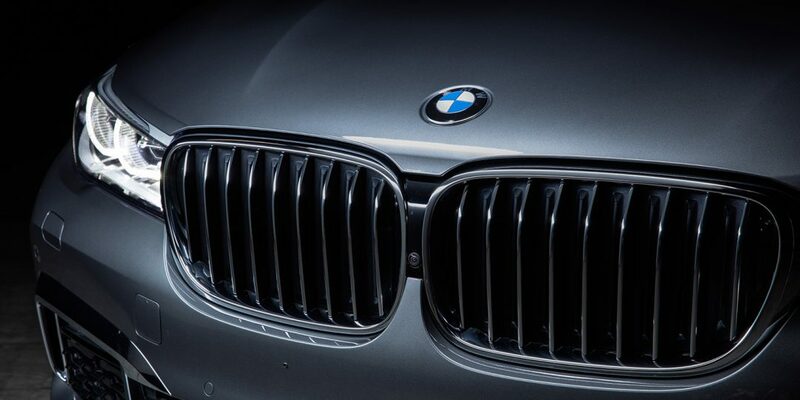 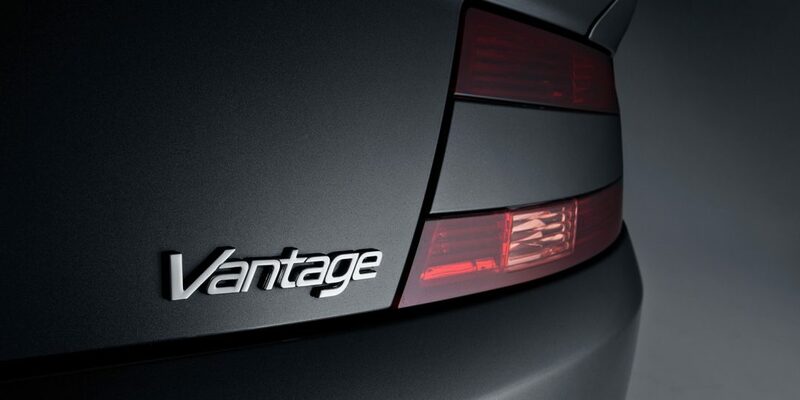 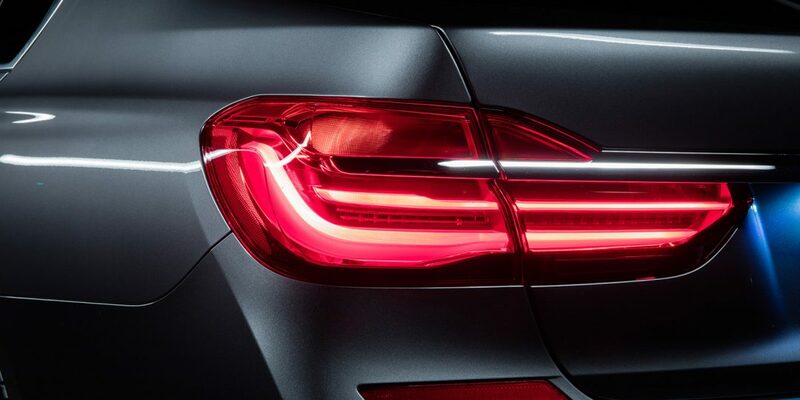 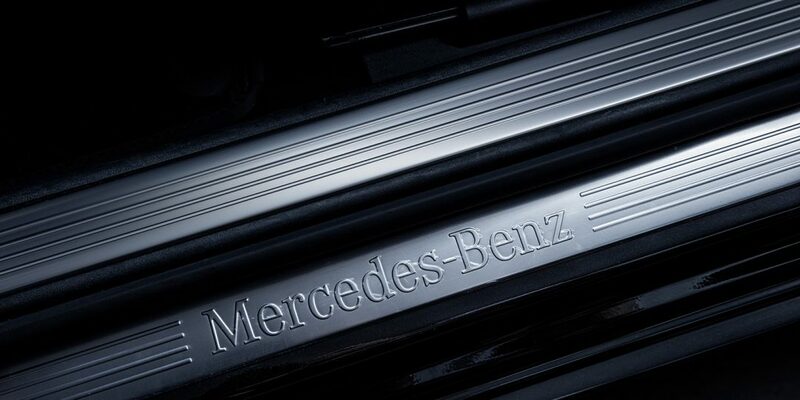 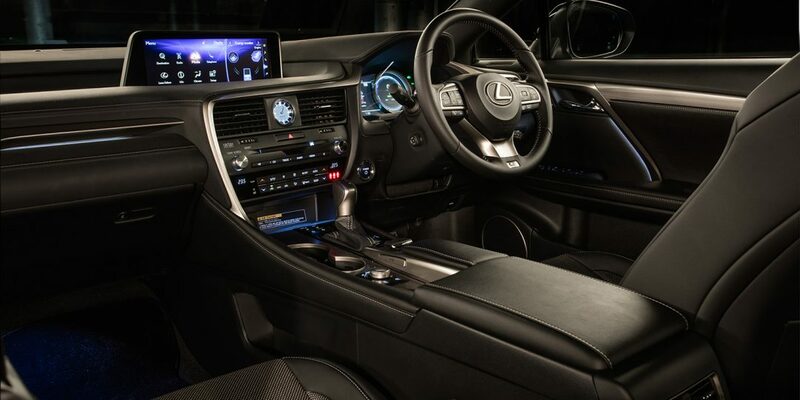 View our extensive fleet of latest model luxury vehicles. 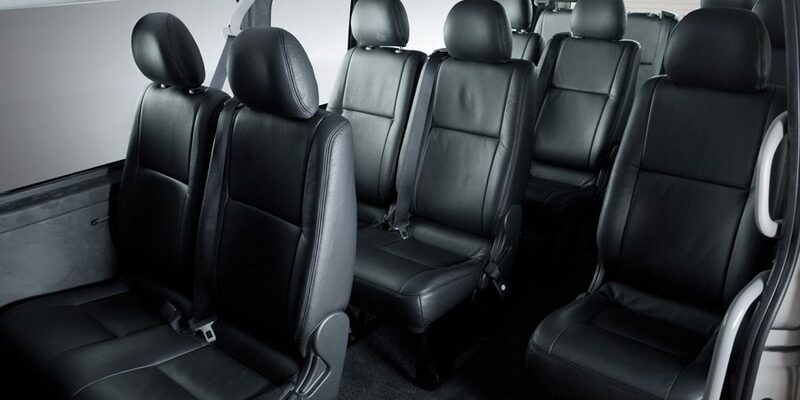 Our range of chauffeured hire cars can accommodate small or large groups for conferences, events and VIP tours. 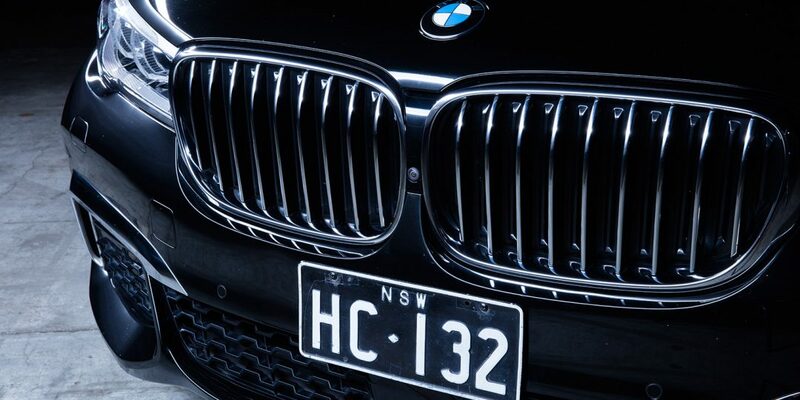 Executive and airport transfers in luxury and style available in Sydney, Melbourne, Brisbane, Gold Coast, Canberra, and Adelaide. 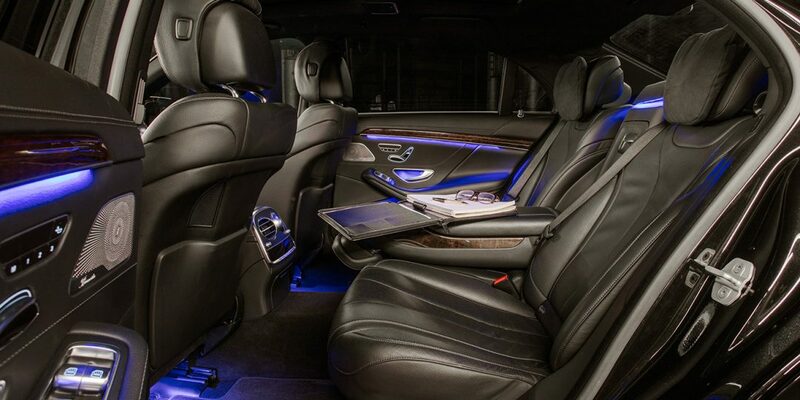 Air suspension, soft perforated leather trim and reclinable rear seat backs are signature luxuries in Mercedes’ most spacious premium saloon. 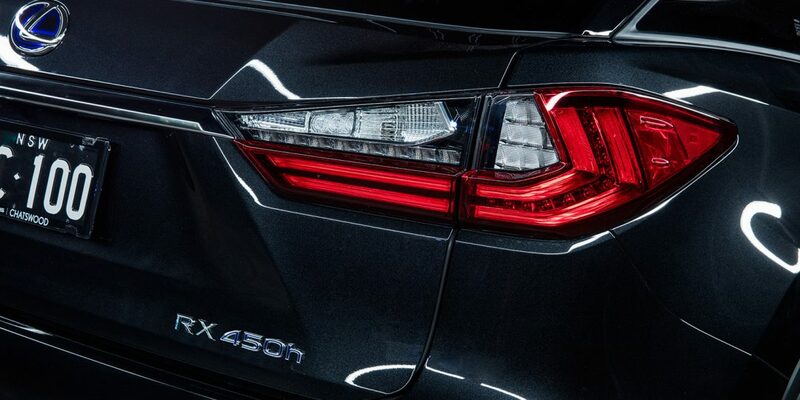 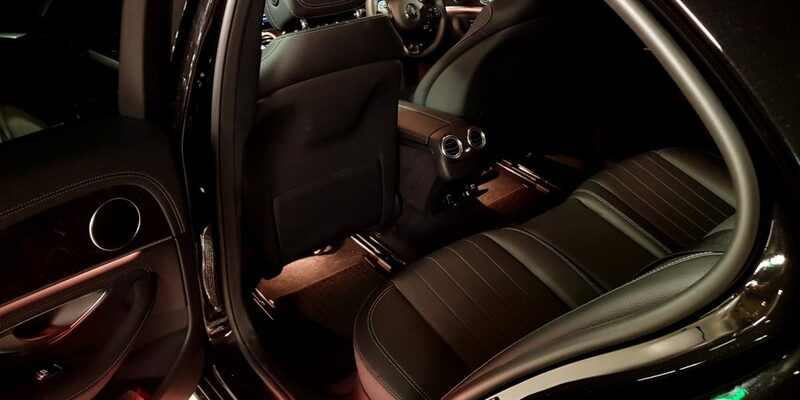 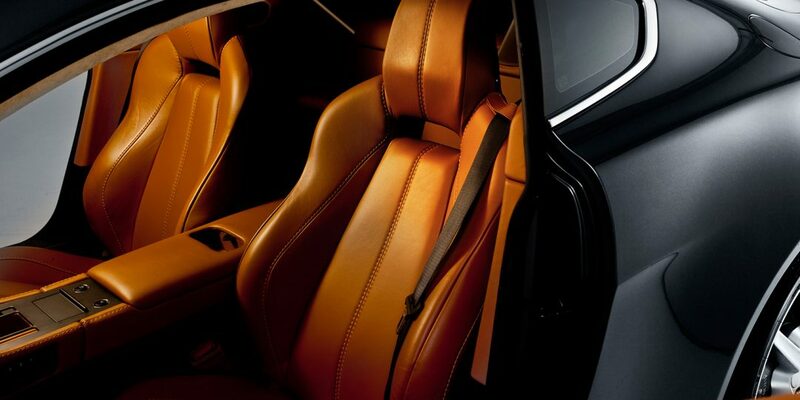 Unequalled rear seat legroom and distinctly sporty dynamics define this unique long-wheelbase sports sedan. 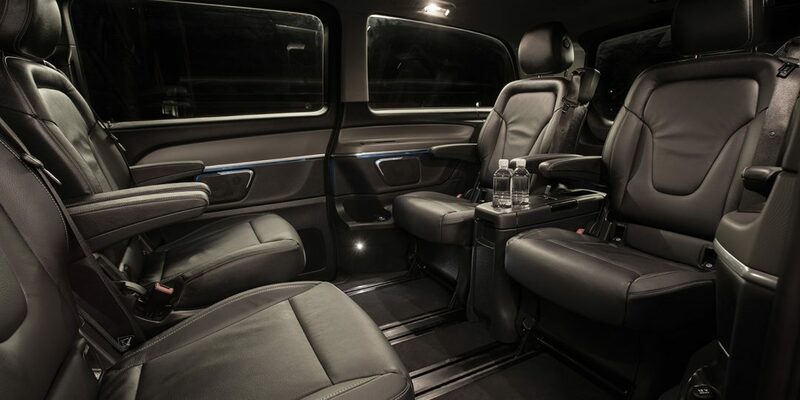 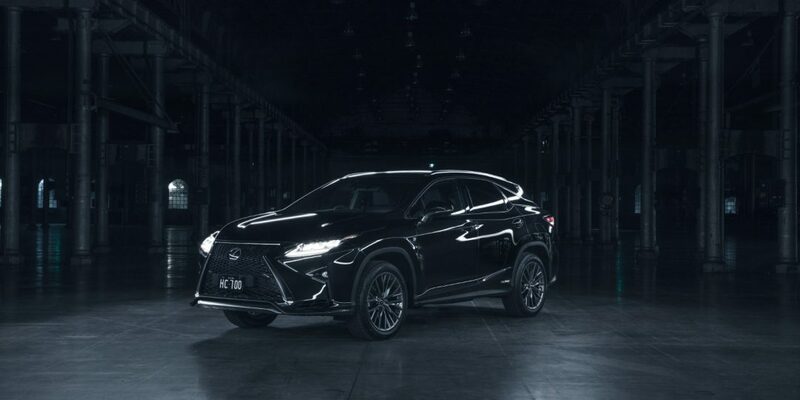 Highly individual style, the ease of entry/way out and flat rear floor of its SUV configuration and its silence in electric mode make for a delightfully different ride. 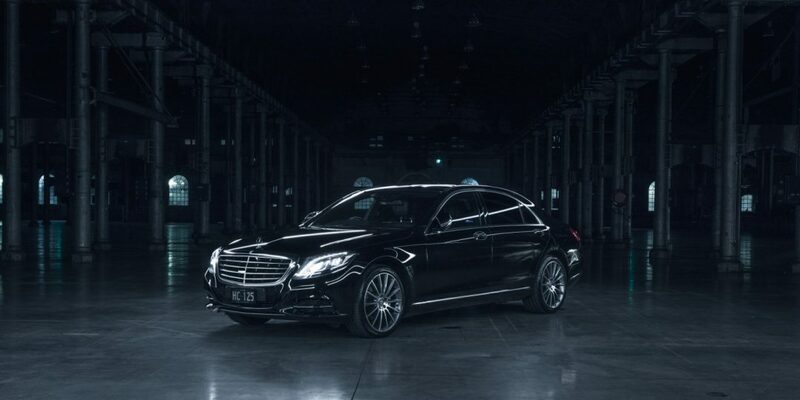 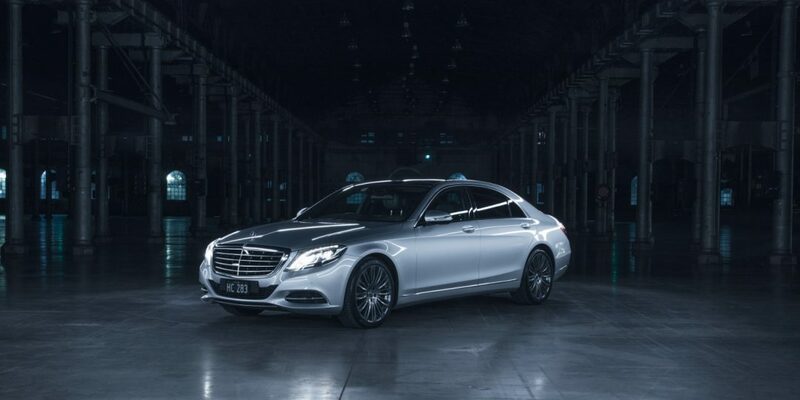 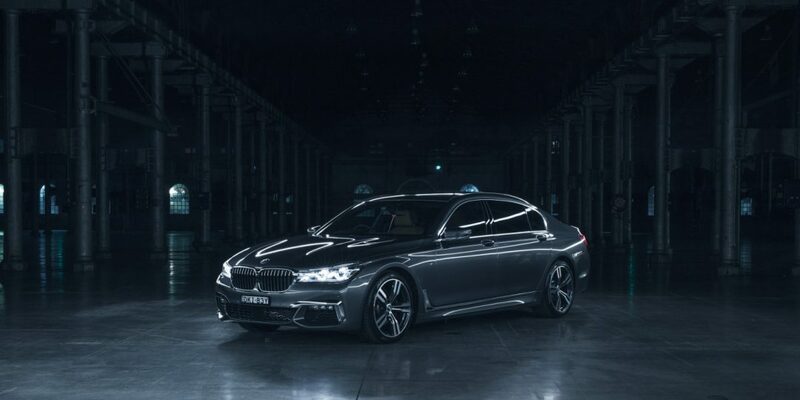 This latest model is closer yet to its S-Class sibling in design sophistication and refinement in a more compact prestige package. 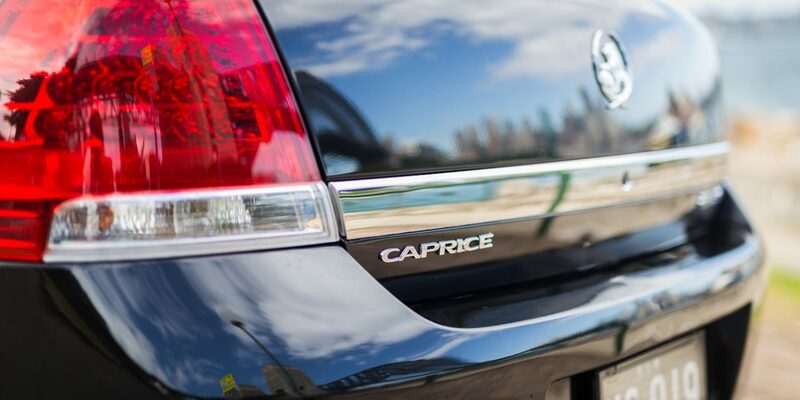 Caprice clothes its class-widest cabin and long-wheelbase legroom in agelessly lithe lines and a uniquely purposeful frontal stance via hyper-flared front wheel arches. 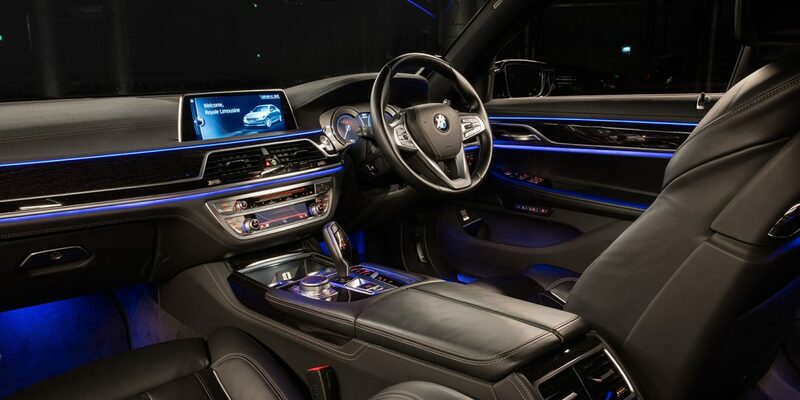 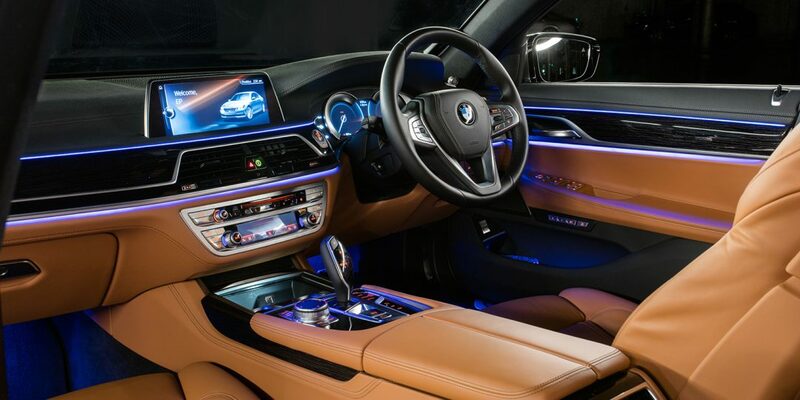 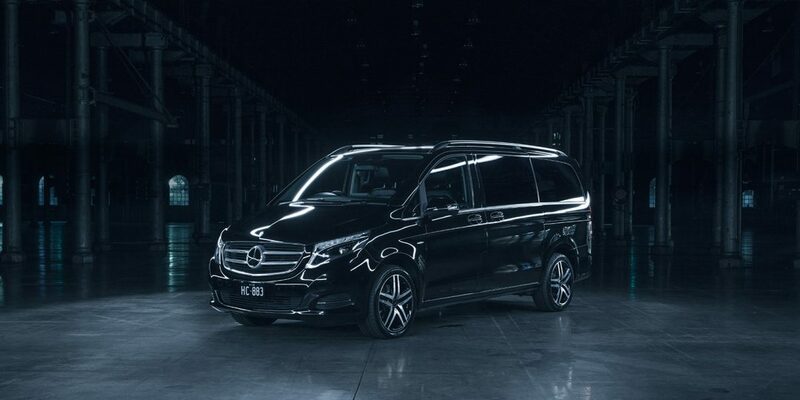 The attractively-styled exterior invites you to discover the modernistic design and generous size of the interior. 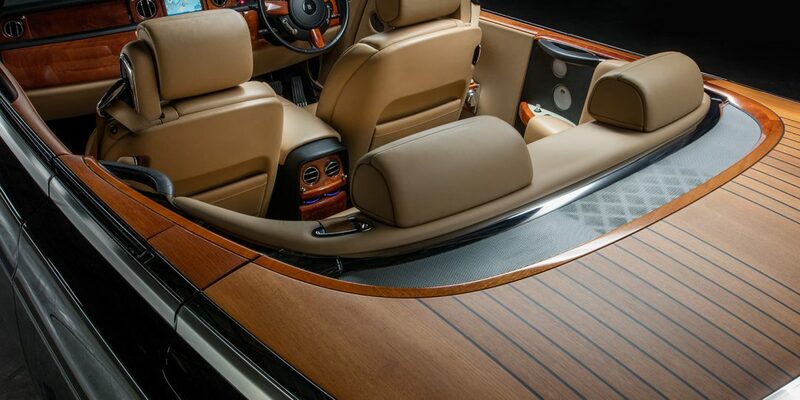 The use of high quality, innovative materials turn it into a "well-being space." 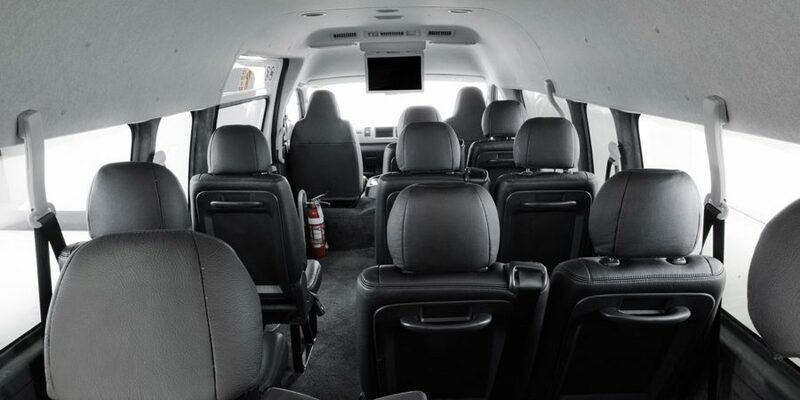 The Sprinter Minibus delivers Mercedes-Benz quality, safety and reliability - with seating for up to 13 and plenty of room for luggage. 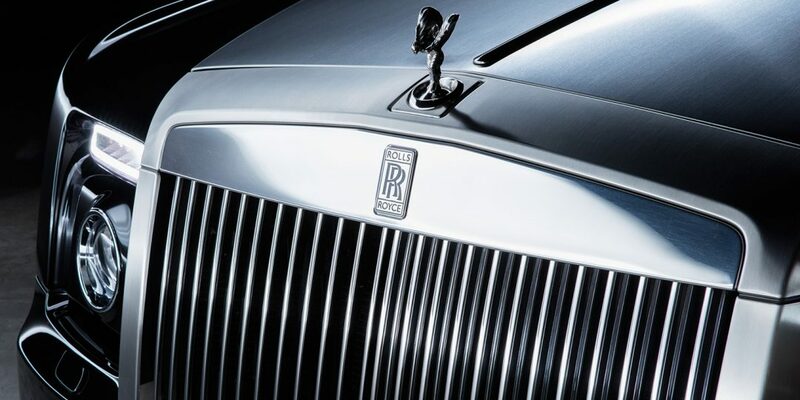 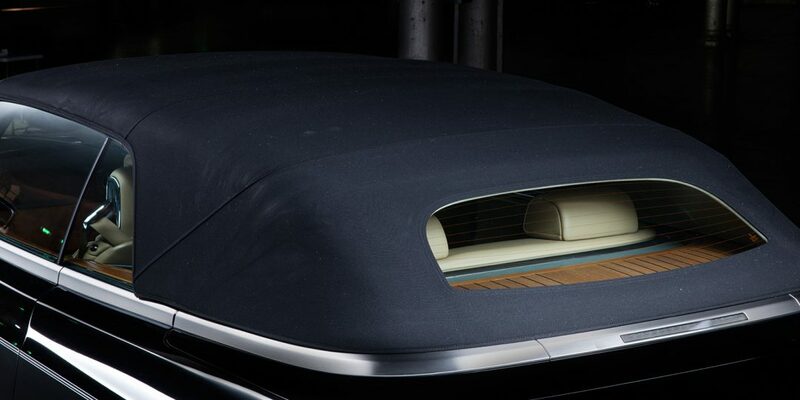 The Phantom Drophead Coupé is the latest in the long tradition of hand built, full four-seat, two-door Rolls. 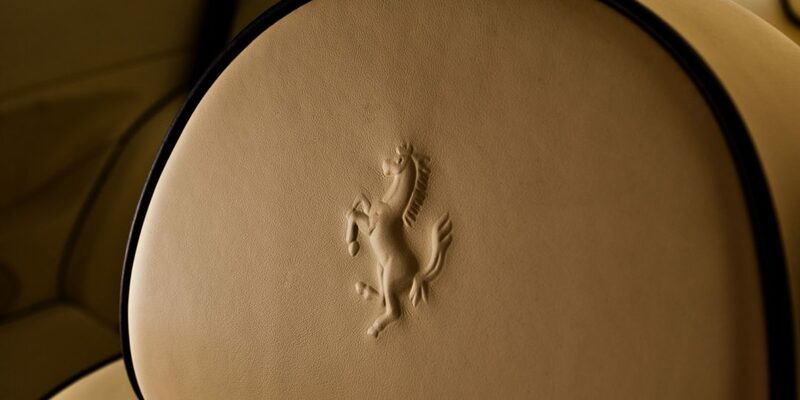 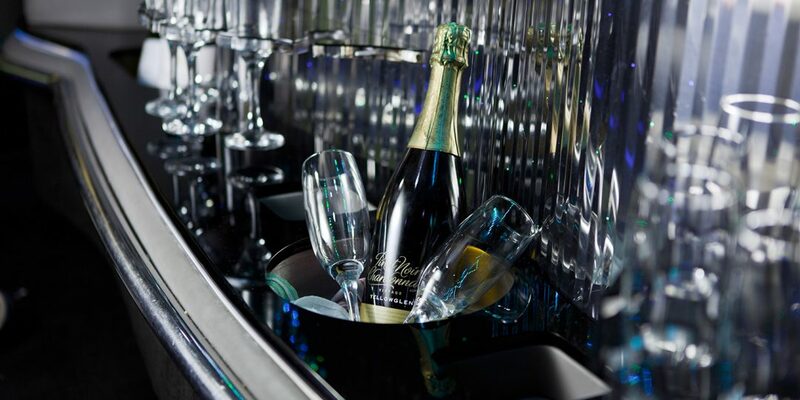 It captures the essence of romantic open-top motoring and is ideal for weddings and social occasions. 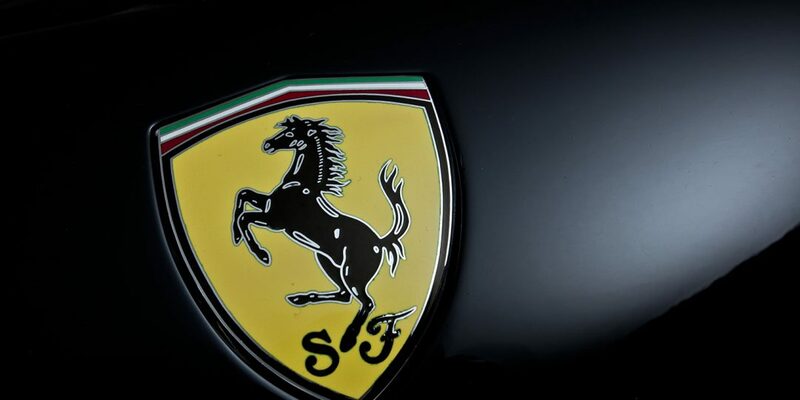 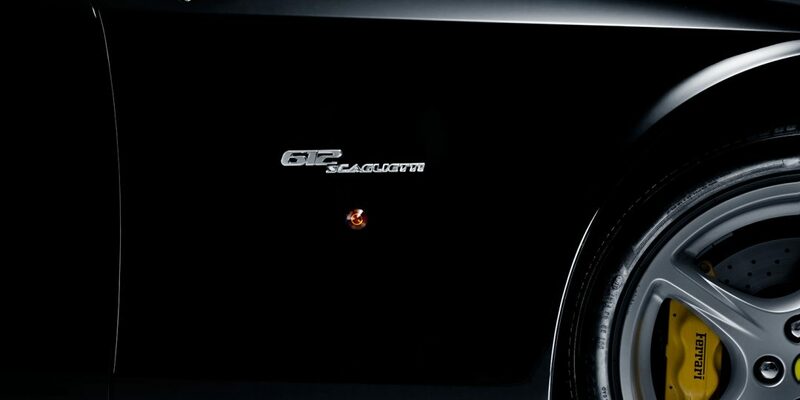 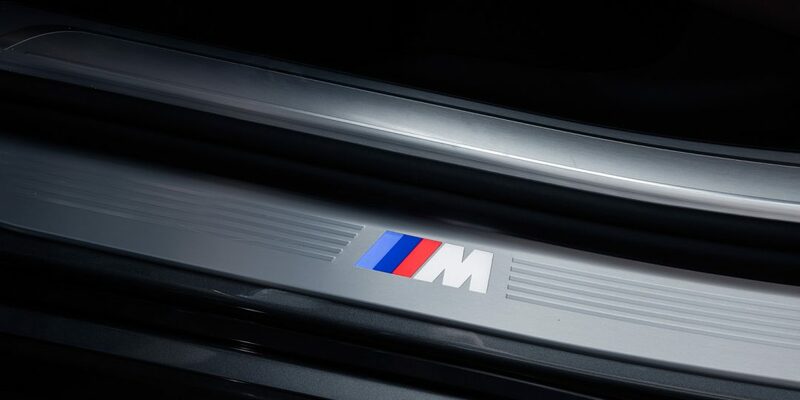 Powered by Ferrari’s high-tech 6.0-litre V12, the car produces 397 kW (@ 7250 rpm) and 588 Nm of torque and goes from 0-100km/h in just 4.2 seconds. 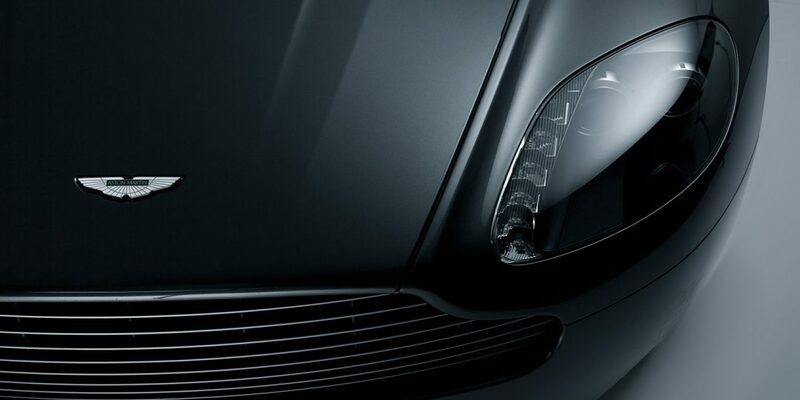 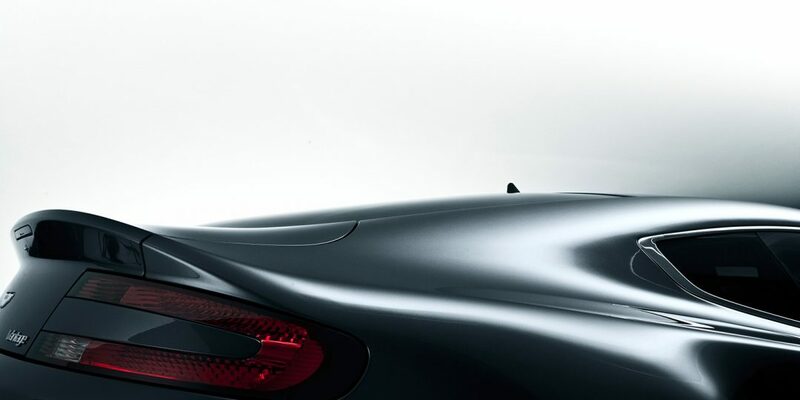 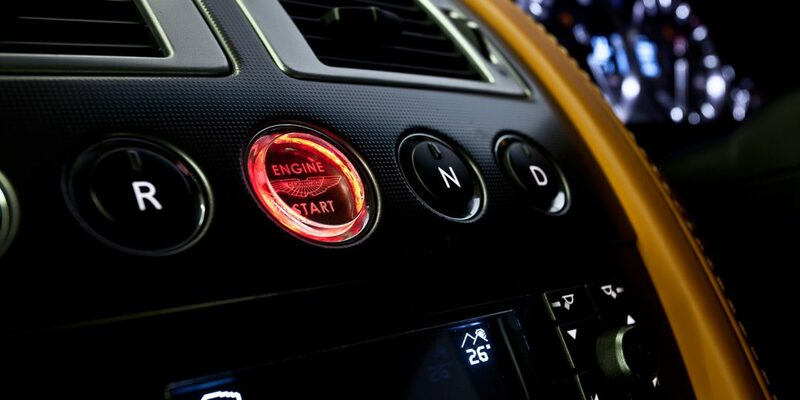 High performance and fierce sports design stimulates the heart and is guaranteed to turn heads. 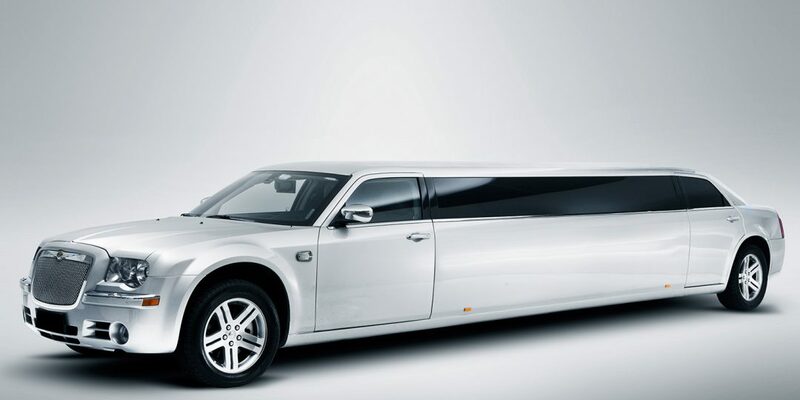 From the high waist to the sleek aggressive lines, the Chrysler 300C Superstretch has an amazing road presence. 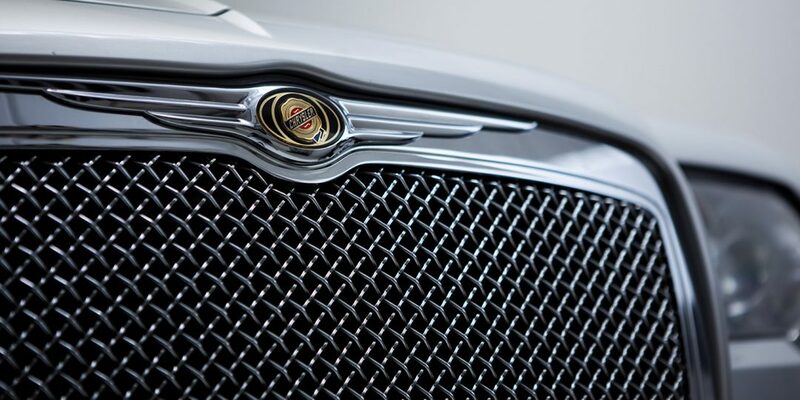 The exterior of the 300C is complimented with a classic style, luxurious interior, with inclusions to ensure a memorable experience. 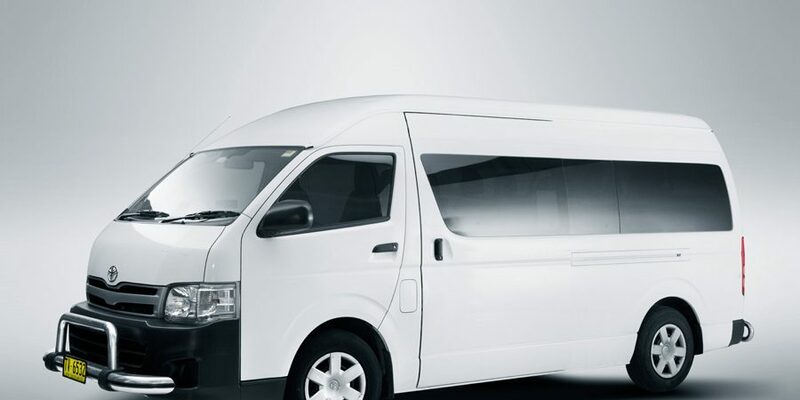 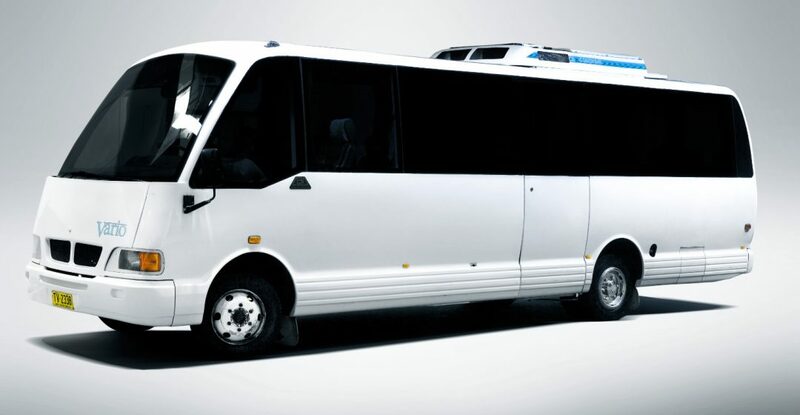 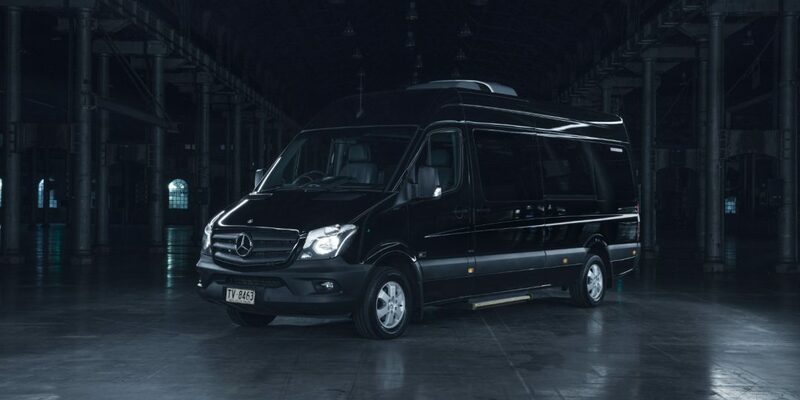 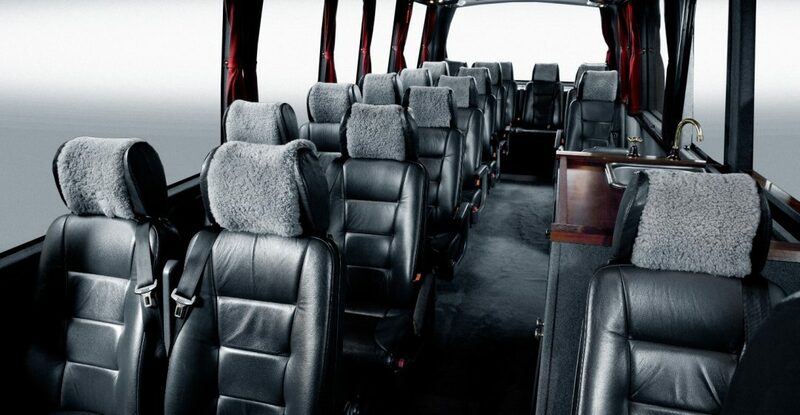 The luxury Commuter Coach comfortably seats up to 14 passengers in a spacious, air-conditioned layout. 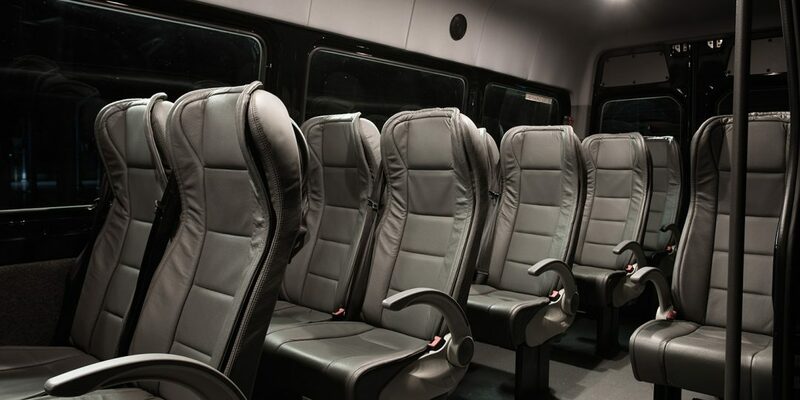 Built with passenger comfort and safety in mind, the 20-seat Coaster comes with everything you need for the perfect group trip. 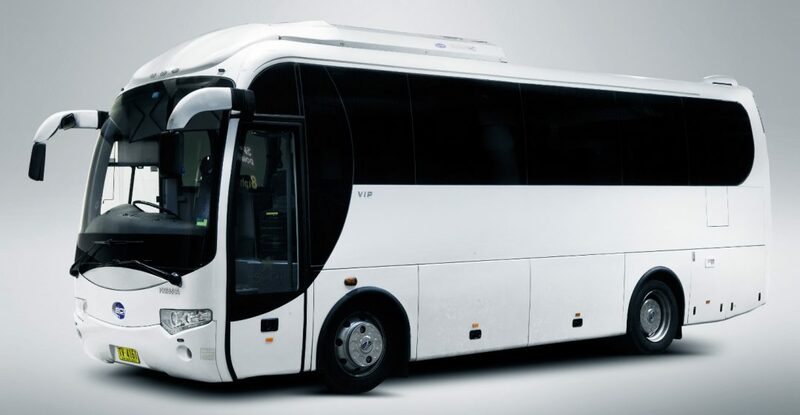 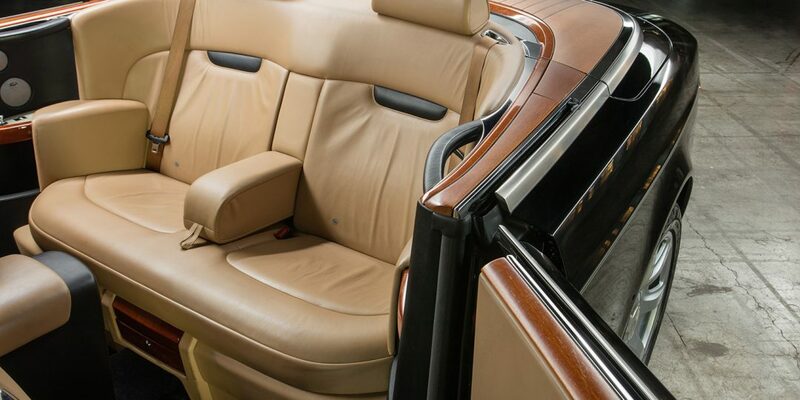 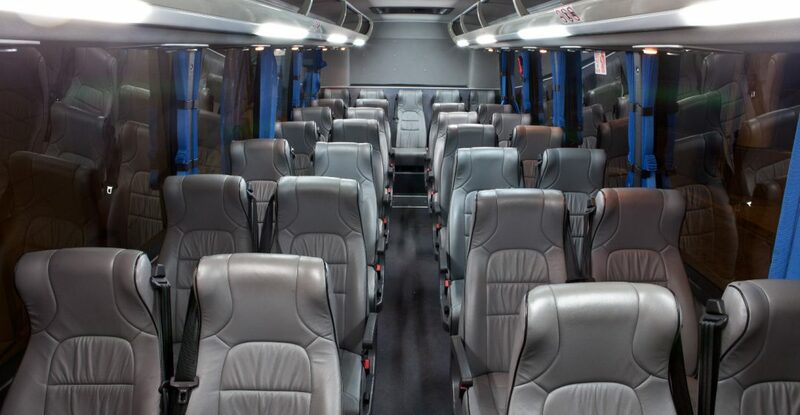 The BCI Luxury Coach features either 30, 34, 48, 54 or 61 luxury leather reclining seats. 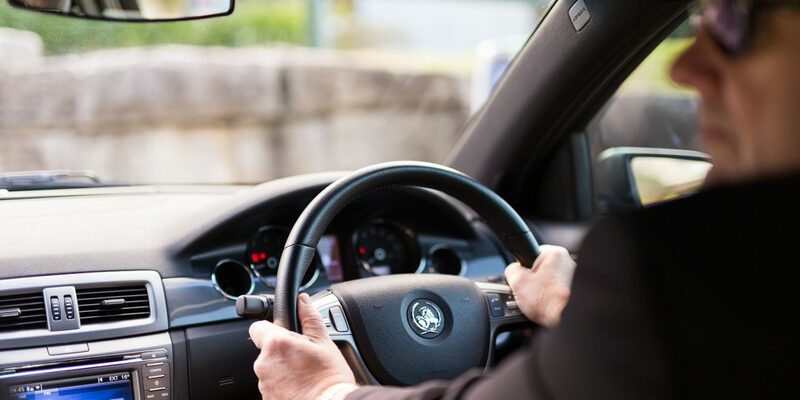 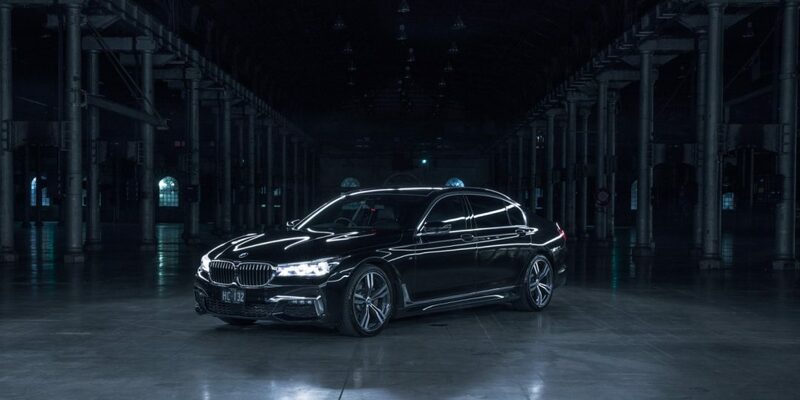 We are the largest independent luxury chauffeured hire company in Australia specialising in airport and city transfers, roadshows, events, conferences, private tours and concierge service for VIPs.